Is there such a thing as a second chance in life? And if there is, what price would anyone pay to take that second chance? 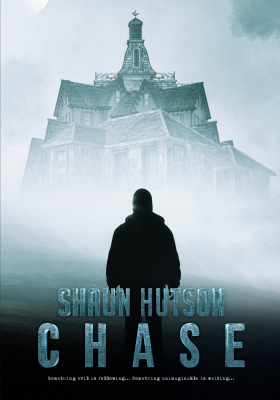 Talking of films...The film rights to CHASE have been bought by leading UK independent film company HEREFORD FILMS. 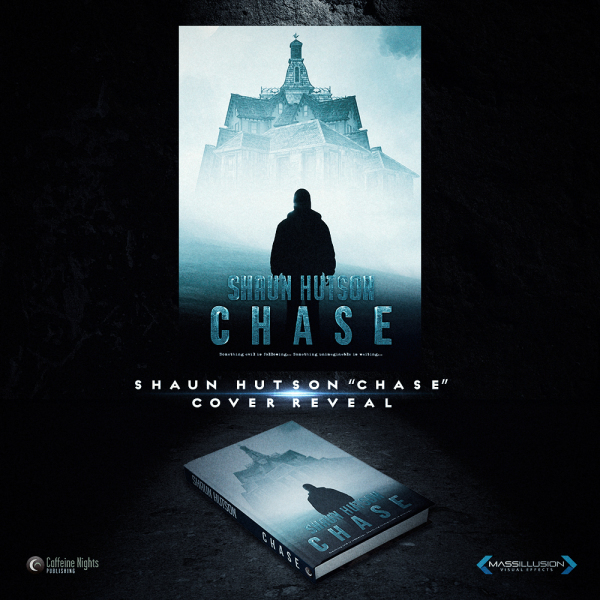 Hutson is adapting Shaun's novel for the screen. 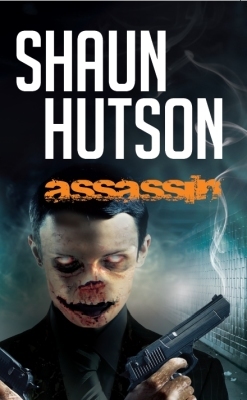 Hereford have also acquired film rights to Hutson’s 80s horror novel Assassin, a supernatural mafia thriller, which will be relocated from London to Chicago for the screen. Hutson will pen this adaptation, which will have a title change, too. What price would you pay for a second chance?